Place the blackberries and mint leaves at the bottom of the glass and muddle until the blackberries are broken down. Add ice, whiskey and sour soda. 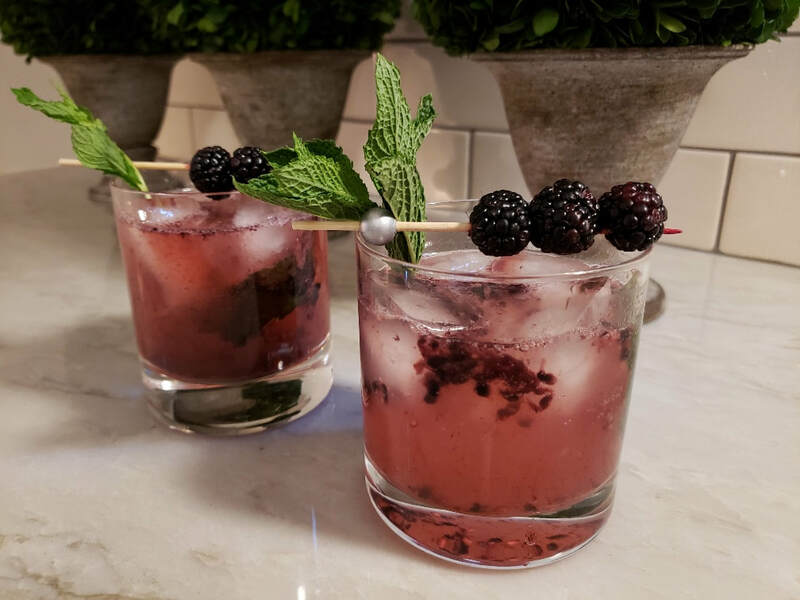 Garnish with fresh blackberries and a sprig of mint.